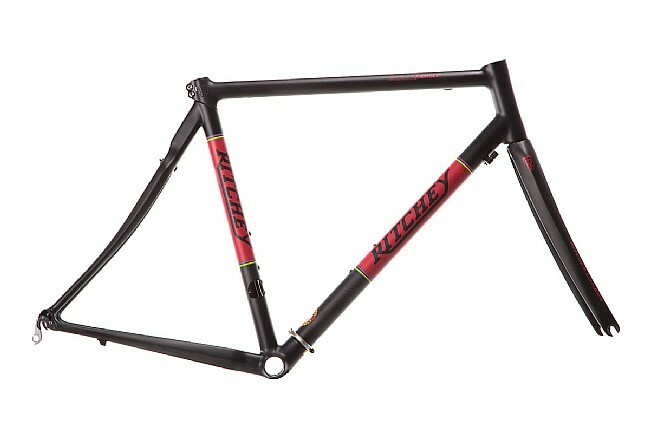 Ritchey's classic Break-Away Frameset is now available in carbon, so you can travel conveniently without sacrificing performance. Special couplers allow the front and rear triangles to be separated to allow the entire bike to fit within the included 26.5" x 31" travel case. 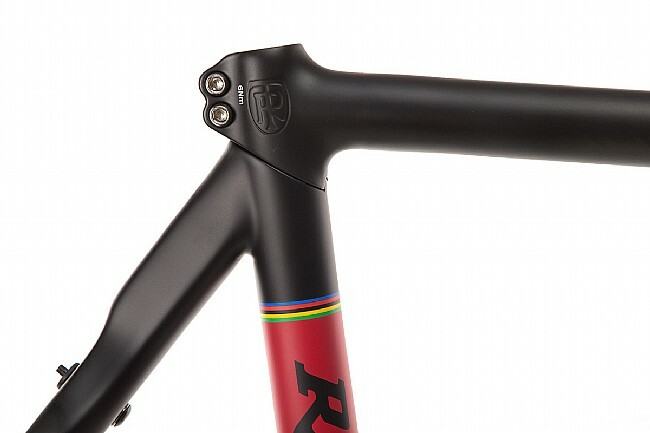 Tom Ritchey himself spec'd the carbon tubing for the perfect balance between a stiff yet compliant ride and enough strength that the frame won't be compromised in your flight bag. 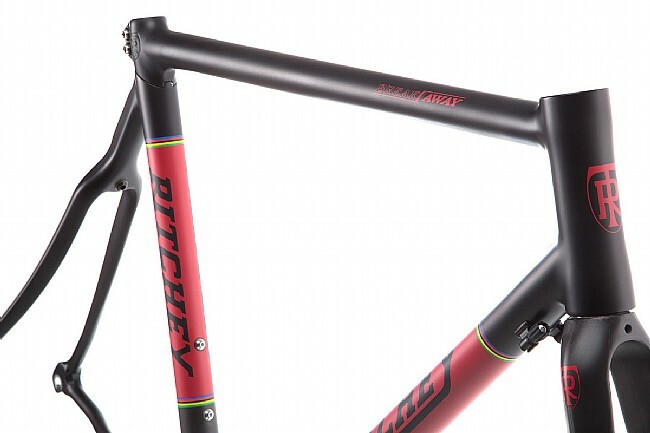 They've made clearance for fitting 28 mm tires in case the road you thought was paved turns out not to be, but Ritchey's classic geometry gives it a spirited feel that's always ready for more speed. 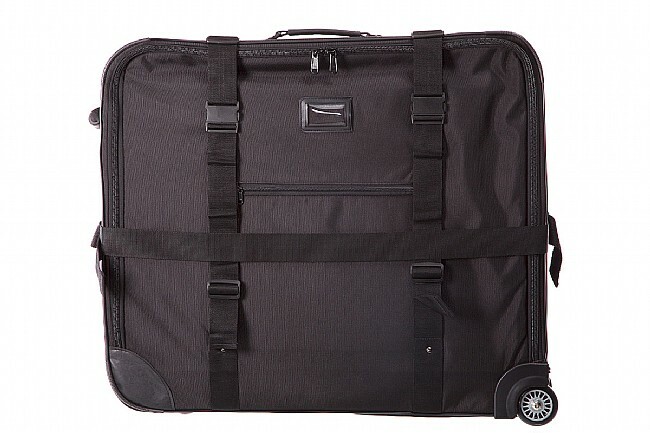 Includes fully padded travel case. I picked this up when it was on special and built it up using parts I had on hand, hence the high value rating. I'm very pleased with the result. On the road, you can't tell it's a travel bike. The bike packs down to a compact size, although the packingunpacking process takes some practice. My one complaint is with the shift cables. 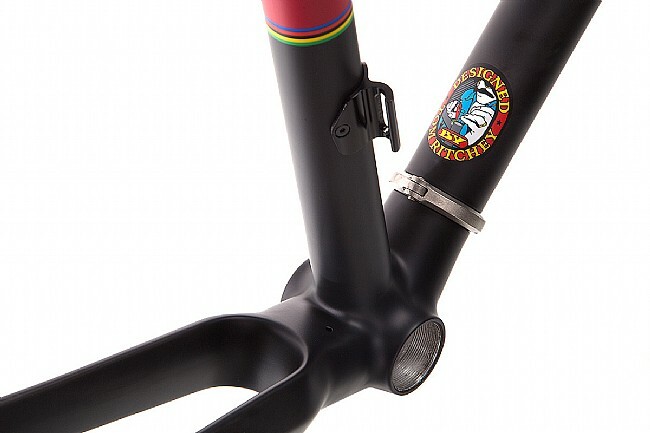 You have to unscrew the cable adjusters to remove the handlebars. It's difficult to screw the adjusters back in, and you have to readjust both derailleurs after assembly. Overall, the quality exceeded my expectations.